Our members include carillonists, student carillonists and individuals interested in the carillon and its music. 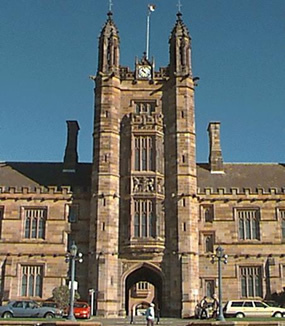 CSA members are based at either the National Carillon in Canberra or the War Memorial Carillon, University of Sydney. 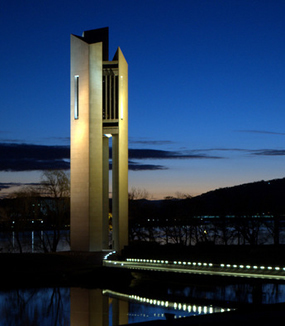 The National Carillon was a gift from the British Government, built to commemorate the 50th anniversary of the National Capital in Canberra. It was opened in 1970. The carillon has 55 bells. The War Memorial Carillon commemorates the students, graduates and staff from Sydney University who died in the First World War. It was dedicated in 1928. The carillon has 54 bells.